I am the classic over thinker/ over researcher. I google, pinterest, facebook, encyclopedia pretty much everything before I dive on in. 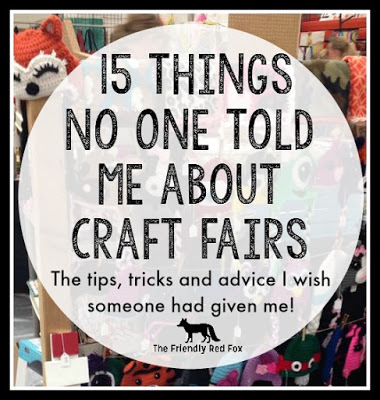 So when I decided that I wanted to do a craft fair I read about every article out there and felt like I was pretty prepared. There was a lot of great and invaluable advice! 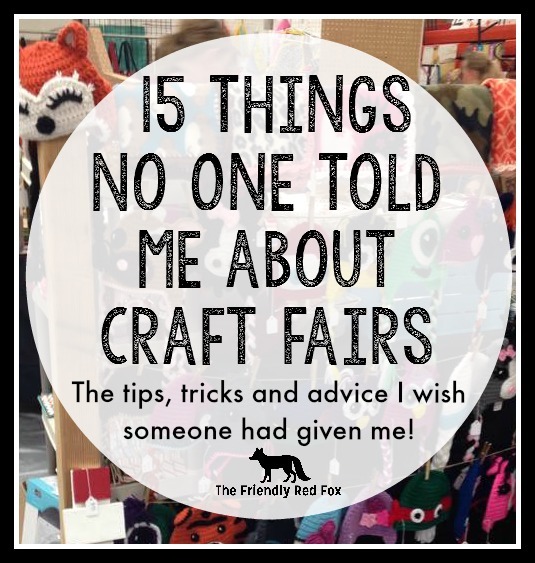 But doing a craft fair is kind of like having kids. You just don’t know what it is REALLY like until you have one. 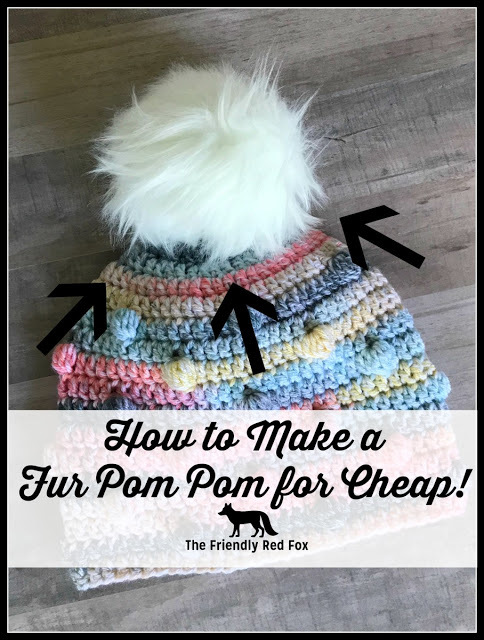 So here are my tips and tricks that no one told me- So I am telling you! What to expect, what to prepare for… and what advice to take with a grain of salt. so you don’t miss out! check out my top free patterns post! 1. A good display is important- but no need to go overboard! I really stressed about my display for the first few fairs- that is in every craft fair tip article on the internet!! I wanted it to look amazing, like an actual storefront! And maybe you will get to a point where that is feasible. But I wasted a lot of time worrying about that when I could have been making actual things to sell. My best advice?? Make stuff that is awesome and make sure people can see it! Sound over simplified? Well it kind of is! 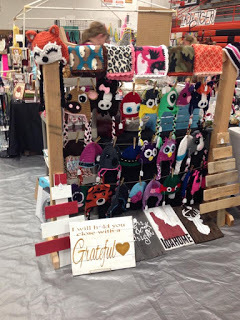 But I have seen A TON of booths with things in baskets, boxes, piled, small things lying flat…. You can’t see them unless you are right in front of them! And if people have to rifle through items to see them all that is a serious problem. Most people are walker stalkers. They will walk through booths to check them out but any more serious effort? NOPE. Have at least a few displays that are VERTICAL. Your best sellers should be VISIBLE from the aisle! 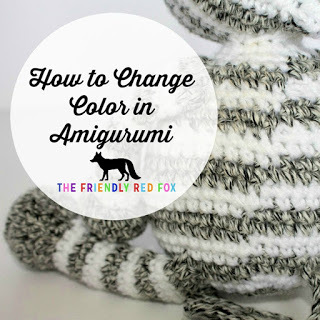 For my crochet hats I had them on hat stands and a big hanging display. This is the draw. Then when they are closer have your other items easily visible on a table or such. 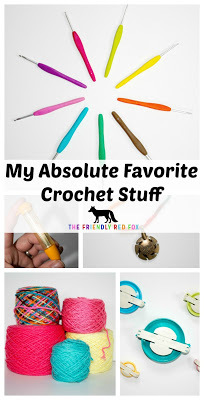 If you have smaller things that are variations of one thing and want to put them in a basket I think that is fine. I recommend that you have a display item easily visible so they know what they are looking for in the basket. Along with your display, you want people to see prices! A lot of people don’t want to ask… But want to know! I have used these tags and they were perfect. 2. Put on your happy face, folks! I am an introvert. I like people, but small doses really does it for me. Usually my Sunday church attendance sets me up for a week. So when I get ready for a craft fair I mentally put my cheerful game face on. You need to be helpful, engaging, smart, funny, personable… Things I like to think I am (ha!) but you got to be that ALL DAY LONG. Be prepared for crazy comments, rude comments, incredibly sweet rewarding comments, and some cheek hurt. Because you got to have that smile on! As much as you are selling your product, you are selling YOU! If this comes naturally to you then great! If you are like me just fake it til you make it. And it’s not as hard as I am making it sound. 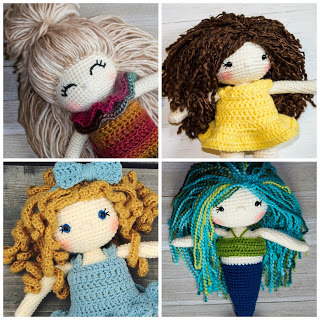 You are selling something that you are passionate about, that you love to make! Remember that and it makes it much easier. For today you are a Salesman (woman) first and a maker second. There are some great people that make it all worth it, but there are a few that will say some nasty things. My biggest advice is to KILL THEM WITH KINDNESS. Your first reaction may be to snap something back, but if you are overly kind and encouraging then it will make a huge difference. Want an example? I had one lady tell me that my hats were way overpriced, snapped a picture of one and told me she knew someone who could make it cheaper. I was burning (literally, I have a horrible blushing habit when I am flustered.) I said I was so sorry she felt that way but was so glad that she liked my work to take a picture of it! She stomped off. Another woman who was also looking at the hats was super indignant on my behalf, bought two hats and brought back another friend who also bought another hat. A couple of hours later the earlier woman came back and bought the hat she took a picture of and apologized. Apparently her friend quoted her the same price! Not every story will have such a happy ending (I have had many, many more that did not!) but I will always be grateful that I came off professional in that encounter of the weird kind. What??? Seriously. Snacks and drinks will be a saving force. Like I said I am not a huge people person so it really wears me out and I get tired. You will be standing most of the day. 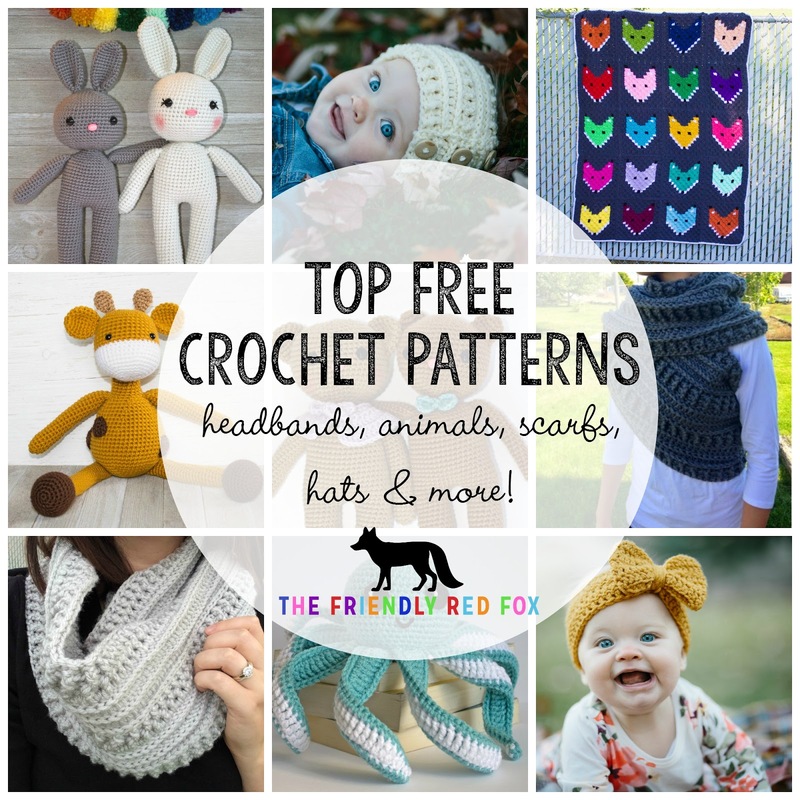 It will be hard to leave the booth (what if you miss a sale!) and you will get HUNGRY. I always pack a few granola or protein bars and some water bottles. Like I said, it will be hard to leave the booth but you will need to sometimes (hmm hmm. bathroom.) If you can’t have a person there all day, somebody who can come spell you for a little bit is seriously a life saver! This is a big one that I didn’t do for the first few fairs and then figured out… I was so intent on using every inch of space for my product that I didn’t think to set up a place for the actual exchanging of funds for goods! It is hard to do this standing up. If you have to juggle change, your phone or ipad, and whatever you are selling it becomes awkward fast. Have one little section with your cash box and a little chair and things will go sooooo much easier. It is more comfortable for both you and the buyer. You can have your cash box, some bags for your product (I use these and think they were a great deal!) and maybe your receipt book. You CAN get by without one… but when you are taking money people like to be reassured they are dealing with a professional person. My first fair I just used an envelope and accidentally pulled everything out. Umm excuse me potential buyer while I pick some twenties off the floor. NO. Not professional. I like THIS ONE if you are in the market. In the same line, make sure you have some change! At one fair my first purchase was with a hundred and I was so grateful that at the last minute I got some change made! 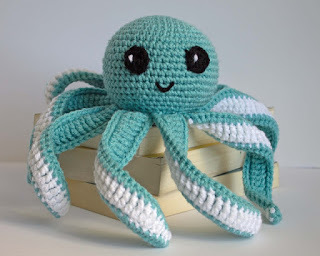 went to had a TON of similar crochet items. Like 6-7 booths out of 40.
fair is a bigger deal than larger places that have them more often. pictures. Most people will be understanding! on where you are at, too! 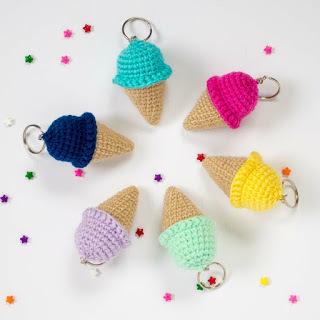 or these crochet key chains have been really popular! 13. Don’t go overboard with inventory! more people will buy (more money!) CHA-CHING! 14. Do you offer custom orders? Let them know! where they pay you THERE with all of THEIR contact info is gold! 15. Have fun with it! If this seems like the cliche go to for every other article conclusion, I want to tell you this is my number one tip! burned out. So don’t let it ever get NOT FUN. 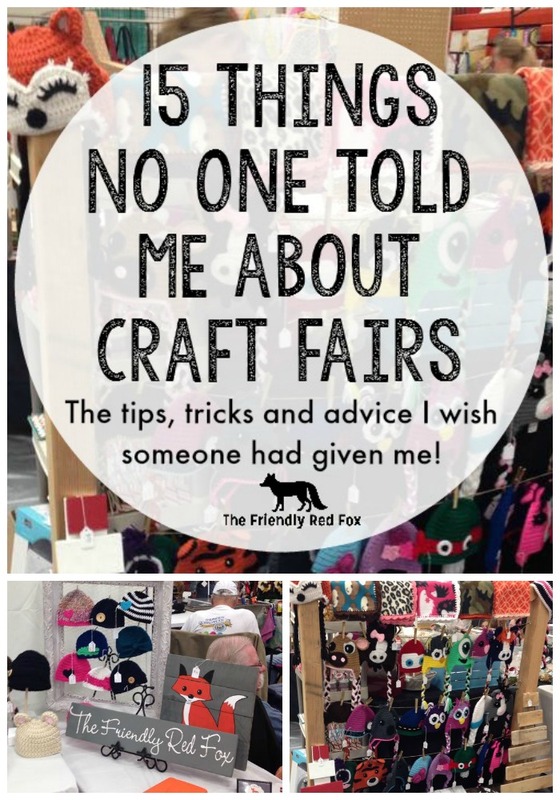 That is it for my best tips and tricks for craft fairs! Do you have any you would add?